I can never get enough of Northern Michigan, the tip of the mit as some say. 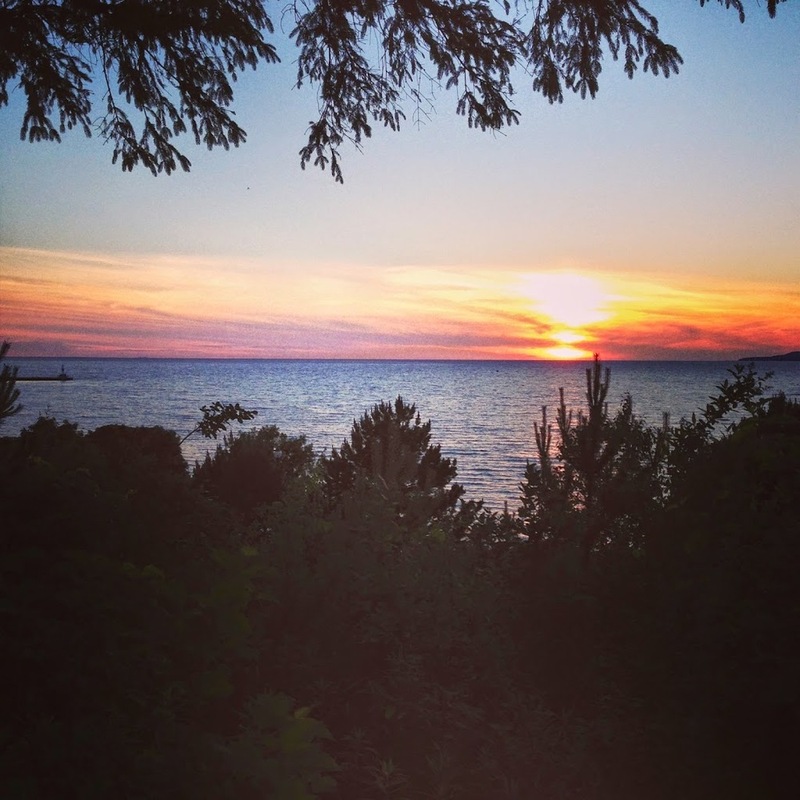 It is the top portion of the lower peninsula and as close to perfection as it gets. I may be a bit partial... Spending time there over the summer is so great. And since I only go there a few times a year, I need to make sure I eat enough to last me the rest of the year. Some of my favorites: Tom's Mom's Cookies (the peanut butter chocolate chip), Kilwin's (toasted coconut and Traverse City Cherry) and a new find this year Moomer's ( I tried their cookie dough and oreo-so yummy!) Oh I miss you already! Sep 12 OUR LITTLE TOUR OF D.C.